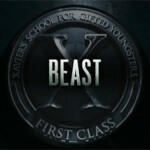 Movie Trailers – Movies Blog Beast will be portrayed by Nicholas Hoult (Clash of the Titans). 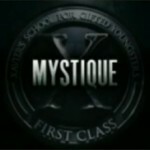 Mystique will be portrayed by Jennifer Lawrence (Winter’s Bone). 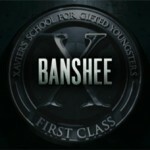 Movie Trailers – Movies Blog Banshee will be portrayed by Caleb Landry Jones (Friday Night Lights). 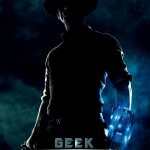 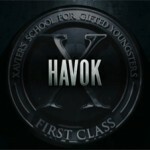 Movie Trailers – Movies Blog Havok will be portrayed by Lucas Till (Battle: Los Angeles).